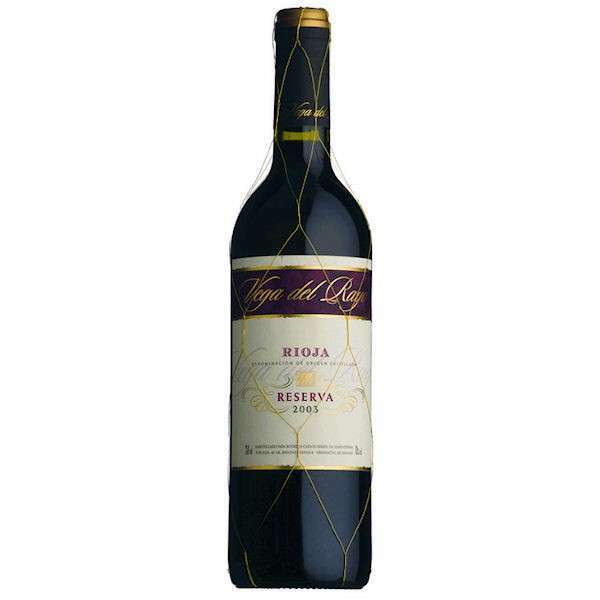 Vega Del Rayo Rioja Vendimia Seleccionada A modern, vibrant, unoaked 100 Tempranillo. Oozing with red fruits, fresh cherries and plums with hints of spicy complexity. Soft and easy to drink with approachable ripe fruit yet well-structured. A great entry level Rioja.